Available in any denomination that you want to give! 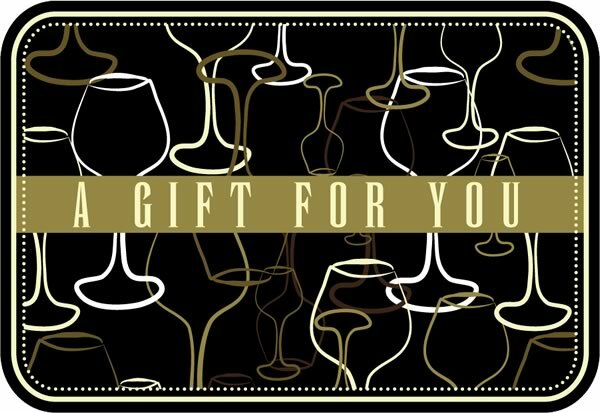 eGift Certificates are a great way to celebrate a birthday, holiday gift-giving or saying Thank You. Any wine lover would be THRILLED to get an eGift Certificate to Hard Row to Hoe! Our completely electronic gift certificates arrive via email and are sure to bring a smile to the face of that special someone. You may purchase a Give a Gift by Email for any amount ($10.00 or over). When payment for your order is processed, your Give a Gift by Email is activated and is sent to the recipient via e-mail. A Give a Gift by Email does not expire.